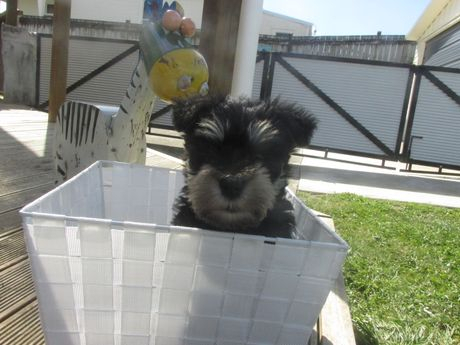 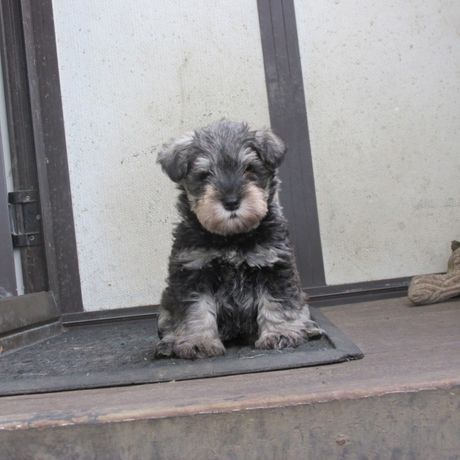 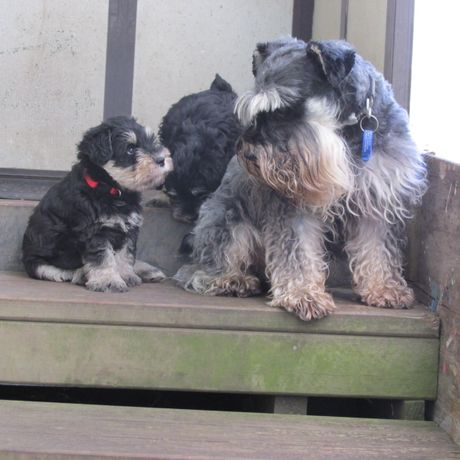 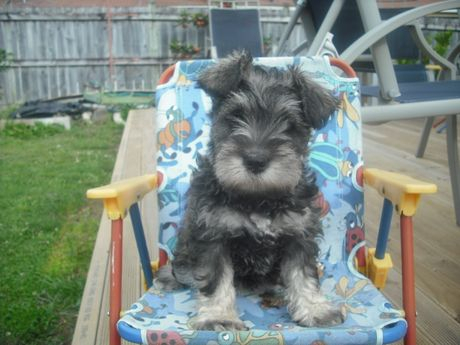 We are a small kennels specialising in the miniature schnauzer. 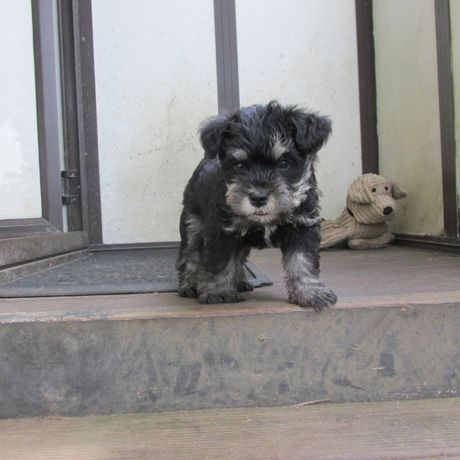 We are not only registered with DogsNZ but are the first miniature schnauzer breeders to be accepted into the accredited breeders scheme. 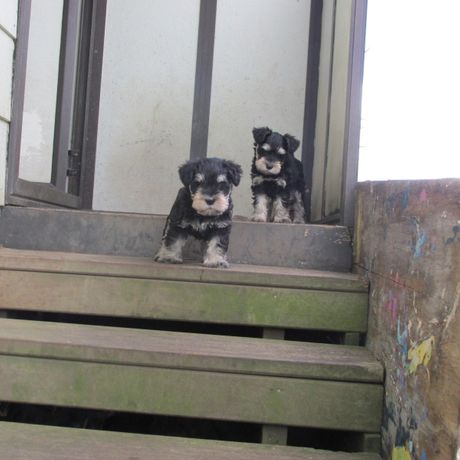 We aim to breed healthy well adjusted puppies that grow into happy family members. 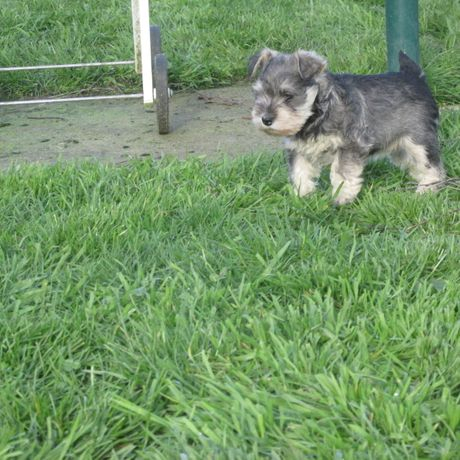 All our dogs are extensively health tested. 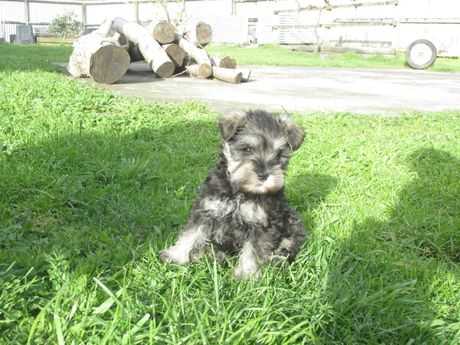 We are committed to improving the dogs we breed and have imported dogs from Australia and Argentina to achieve this. 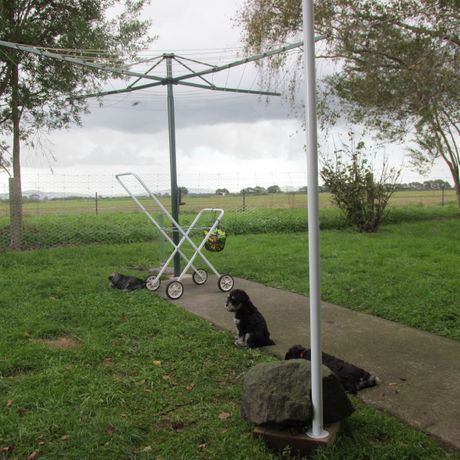 We live in the beautiful small community of Wardville in middle of the Waikato region.